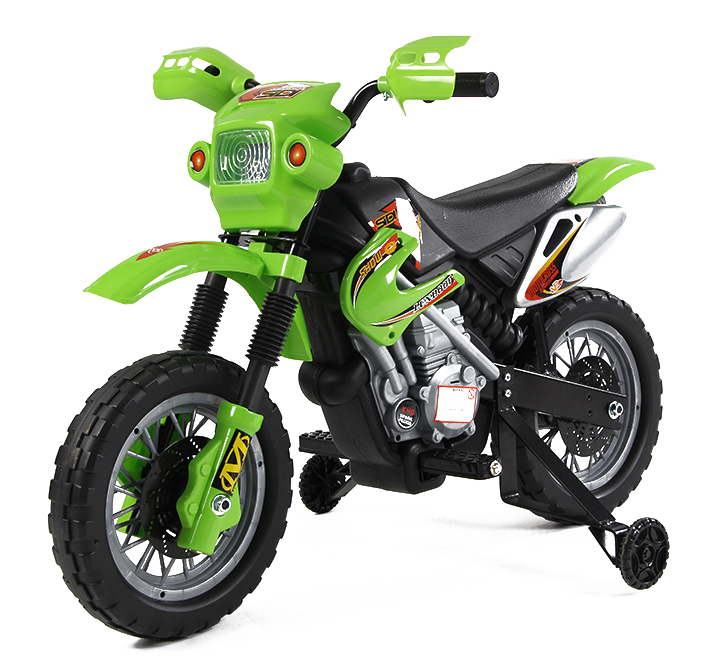 PlayActive is one of the UK's largest importers of Ride On Toys. 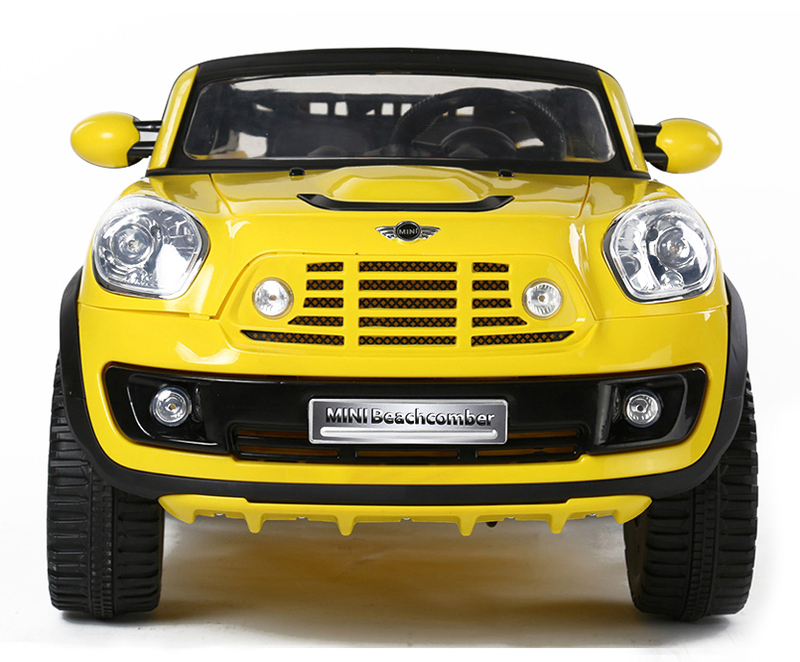 As a leading supplier we have years of experience in selling kids electric cars and other outdoor play equipment. Our portfolio of Ride Ons is constanly growing so you can expect the latest models with the most advanced features. We hold our own stock of all items on this website so all orders are processed immediatley upon recipt.